Boy Oh Boy! 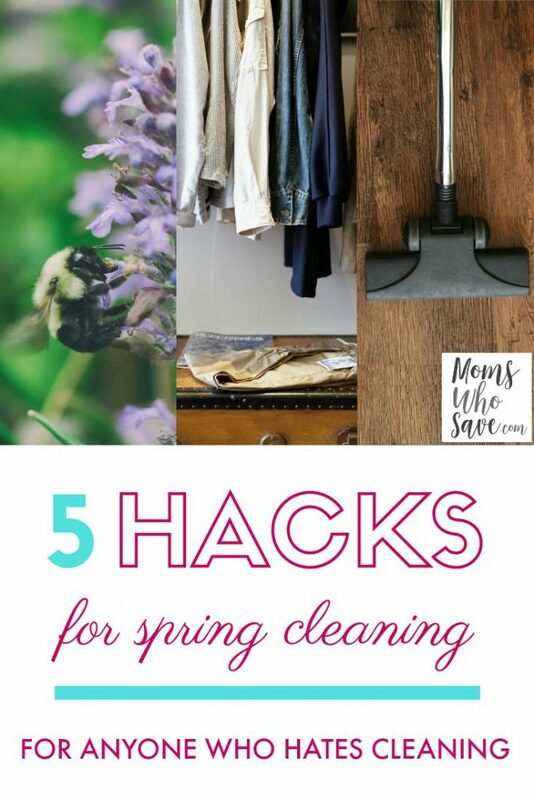 Do I have some great Spring Cleaning tips, articles, and ideas for you today! 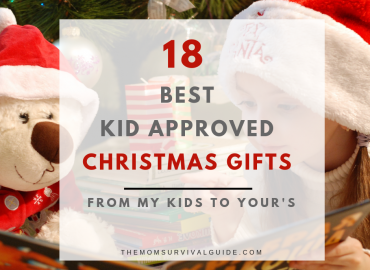 And there is even a big list of printables and checklists that you can choose from to make your life a little easier! Spring is just around the corner…I PROMISE, it really is! 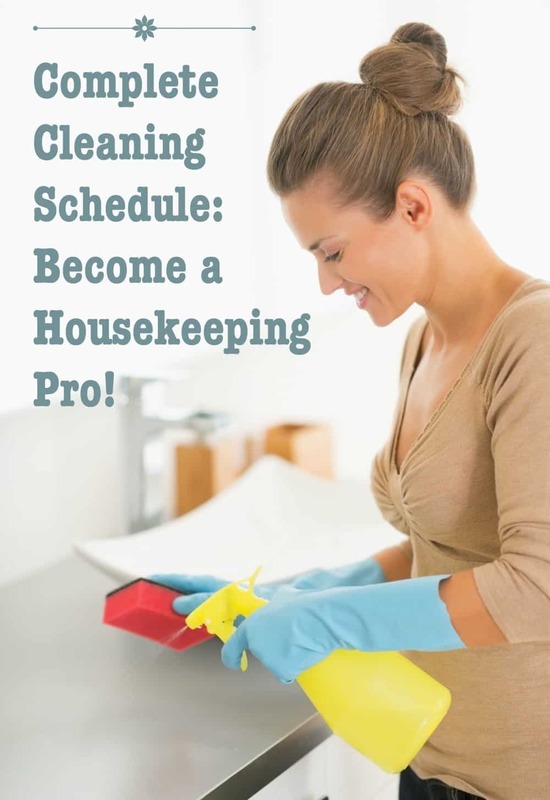 So if you are wondering when to start spring cleaning, the time is now! As the weather gets warmer, I love to start the Spring Cleaning process! Just the idea of opening some windows and letting the fresh air in makes me feel like a new person! After being cooped up all winter long, it is time to air out your home and get to cleaning! Clean out all those viruses that are left over from your sick children! Get the dust moving out of your home after collecting all winter long! 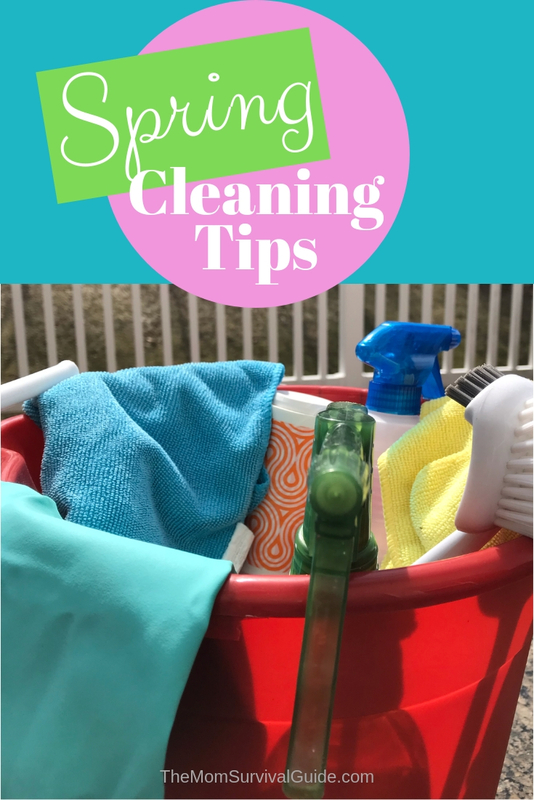 I have gotten together with some great bloggers to bring you some fantastic ideas for cleaning this spring. 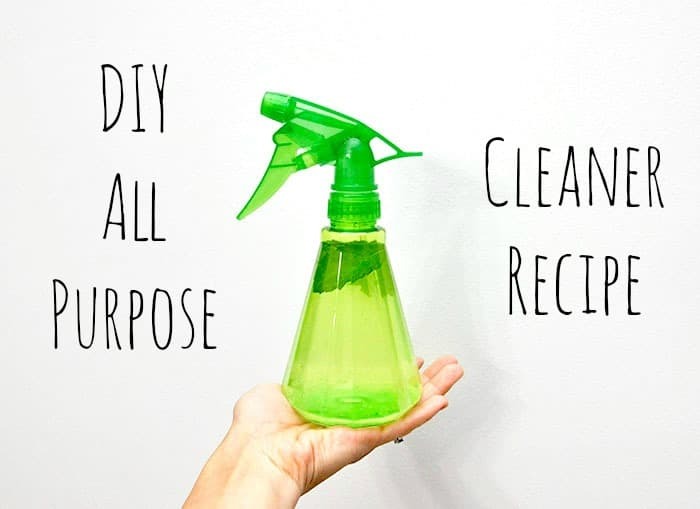 There are natural cleaners you can make your self, articles about decluttering to save money, and great ideas to clean anything and everything you can think of! And some you may not even have thought of! 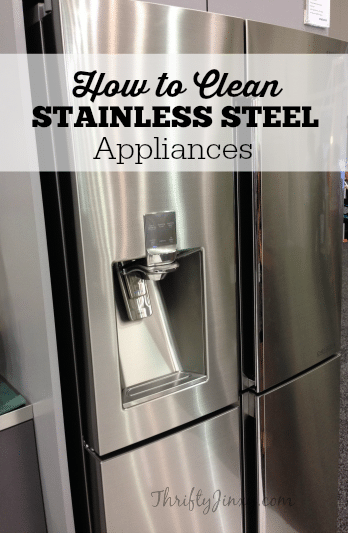 From cleaning your grill to cleaning your washing machine, I am sure there is a tip in here for you! I made it nice and easy for you to scroll through quickly and find what you need. Section 4: Printables to make your life a little easier! So get to scrolling and find something you can start cleaning today! 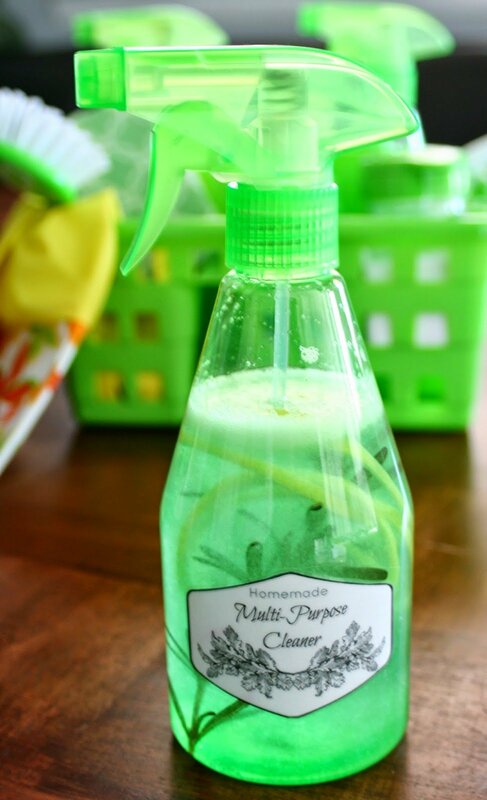 Two Ingredient Capet Deodorizer- That Works! Section 2: Places To Start Cleaning! 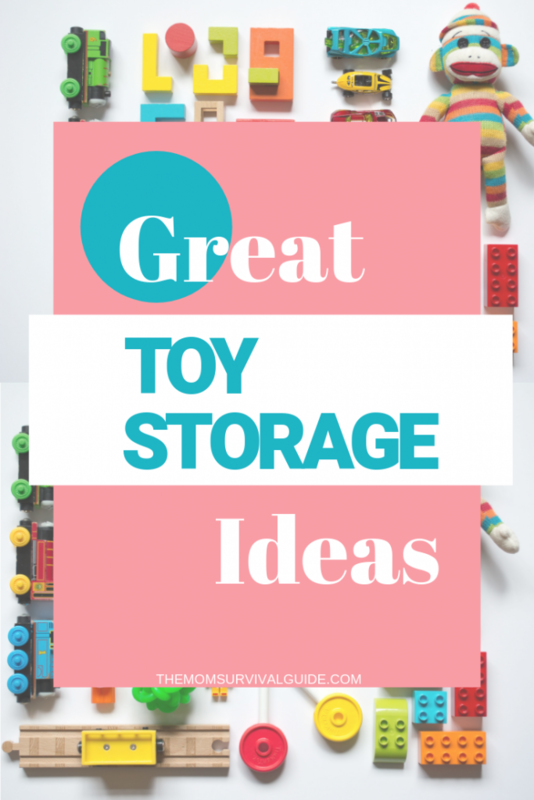 I don’t know about you, but I am always looking for ways to store and keep toys cleaned up! In this post, you will find 9 ideas to clean up those toys you keep stepping on! As spring slowly comes around the bend, the one thing I always look forward to is bringing the patio furniture back out! But since my son’s birthday is in April, I have to make sure it is nice and clean before having company over. 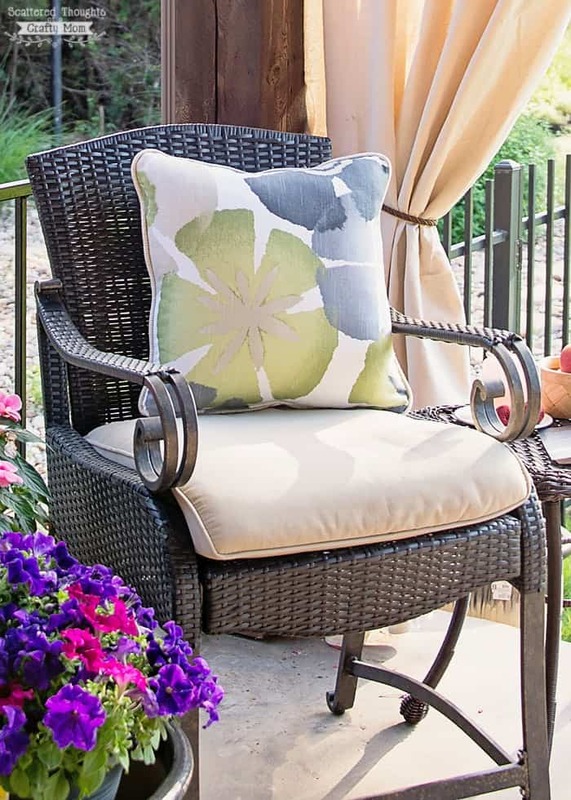 Jamie from Scattered Thoughts Of A Crafty Mom has a great way to clean outdoor upholstered furniture using one simple thing that we probably all have in our homes! Jenny from Cook-Eat-Go has some great tips for cleaning your windows thoroughly this spring. Check out her tips for cleaning not only the window glass, but also the frames, tracks, curtains, and blinds as well. 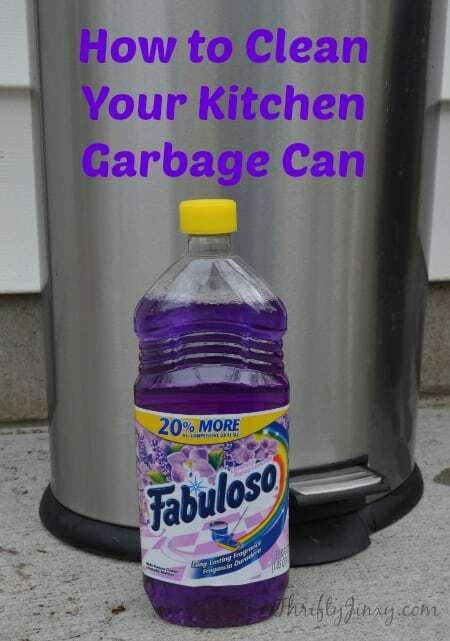 Crysa from Thrifty Jinxy has also contributed a great post on How To Clean Your Kitchen Garbage Can! I was actually excited to read this post because I really need to do this! I guess we never really think about how gross our garbage cans can get, but if you take a look…oohh. Yeah, this is a great post for spring! What a better way to get rid of your clutter and make a little extra money than to have a spring garage sale! With the weather getting a little warmer, it is the perfect time to put a sale together. Beth from A Little Knick A Little Knack has a great guide for having a Successful Spring Garage Sale. Her guide covers all of the steps from finding things to sell, to pricing items, and even what to do with the leftovers. If your thinking about having a Spring Garage Sale, you may want to read Beth’s pointers first! 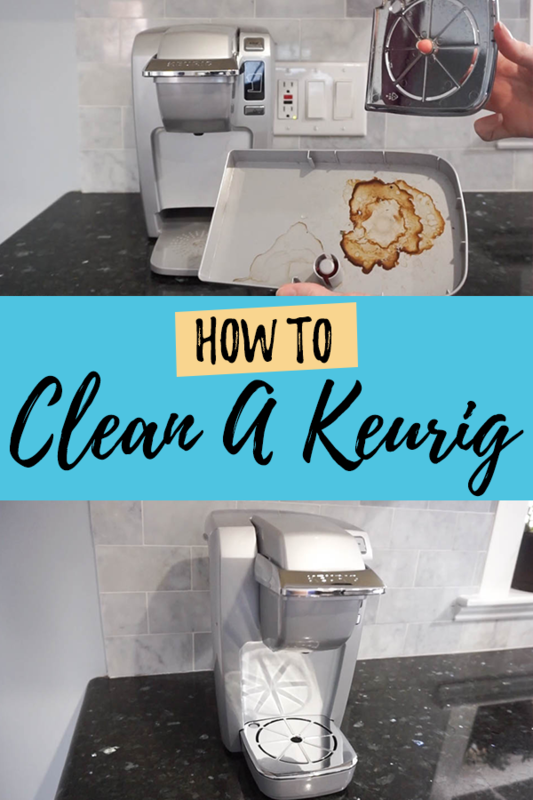 Amber from her self named Amber Oliver Website, shows us How To Clean A Keurig using some great photography and step by step instructions! I know that sometimes we forget about things like the coffee maker! But cleaning the coffee maker is really important because of all the bacteria that can grow in that warm water. So make sure you check out Amber’s great post! Another great idea from Amber Oliver is this DIY Drill Brush attachment. Amber is a great DIYer and she tells you just how you can make this same drill brush for only $2. Go to her post DIY Drill Brush – Make A Drill Scrub Brush to see the materials you need to get started! Have you ever wondered what all of those vacuum attachments can do? Well, Shirley at Intelligent Domestications has 20 great ideas on how you can use your vacuum to clean all kinds of things you never would have thought of before! Check out her post here! A quick and easy method for cleaning your baking sheets. Read about it here! 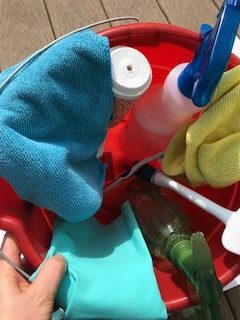 I just want to give a quick shout out to Amber Oliver, because she has some great pictures on her site that show exactly how she is using her cleaning equipment! 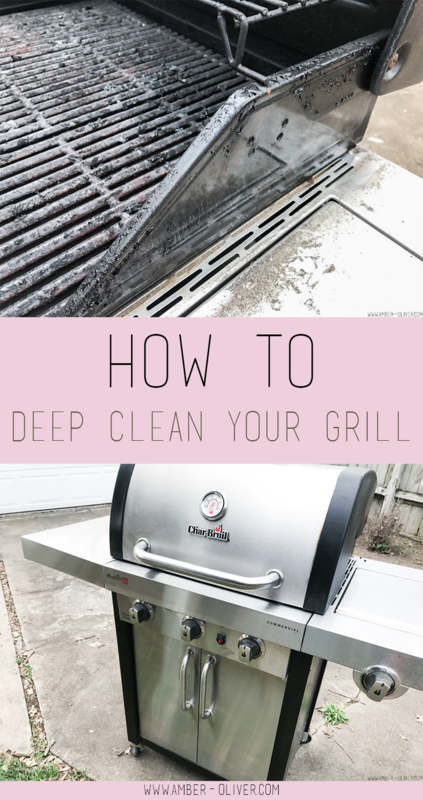 In this post, Amber is talking all about how she uses her Homeright SteamMachine to clean some really tough things in her home like her grill! Check out her post The Best Deep Cleaning Hack – The Homeright SteamMachine. If you are a mom that cooks, you know how gross the inside of your oven can get. But the part that everyone sees is the glass! Why is it that the glass is also the hardest part to get clean! 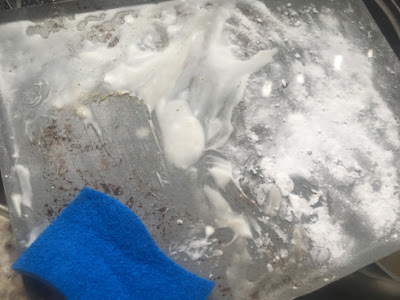 Corrine from Slay At Home Mother has a great post where she tests out a few different methods to clean her oven glass. Click over to her post How To Clean Your Oven Door Glass When Baking Soda Won’t Cut It to find out the method that worked best for her and maybe will for you too! I have to do this at least once a year and have found in the past that spring is the best time. All of those medications you bought over the last few years for your sick family…it is time to clean them out! Diane from Turning the Clock Back has some great tips about cleaning out your medicine cabinet and how to dispose of everything properly. 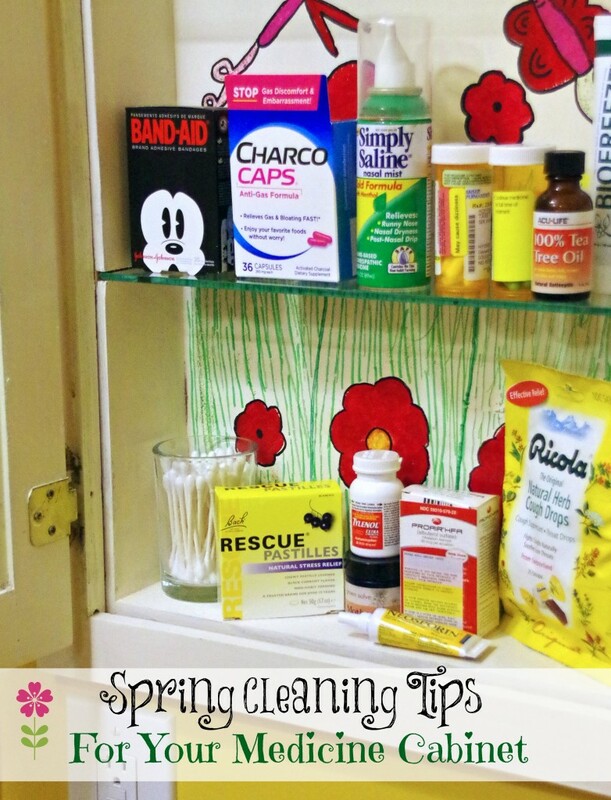 So before you throw those pills in the trash, read this post Spring Cleaning Tips For Your Medicine Cabinet. 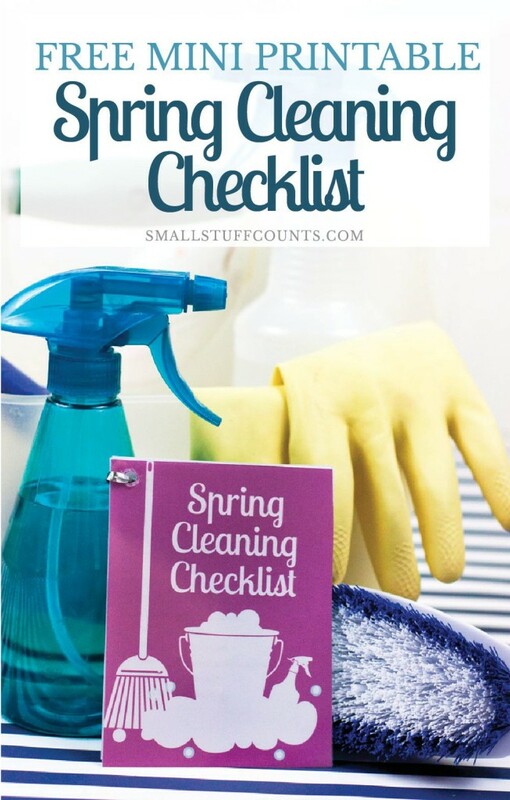 Emily over at The Small Stuff Counts has another great tip for spring cleaning. 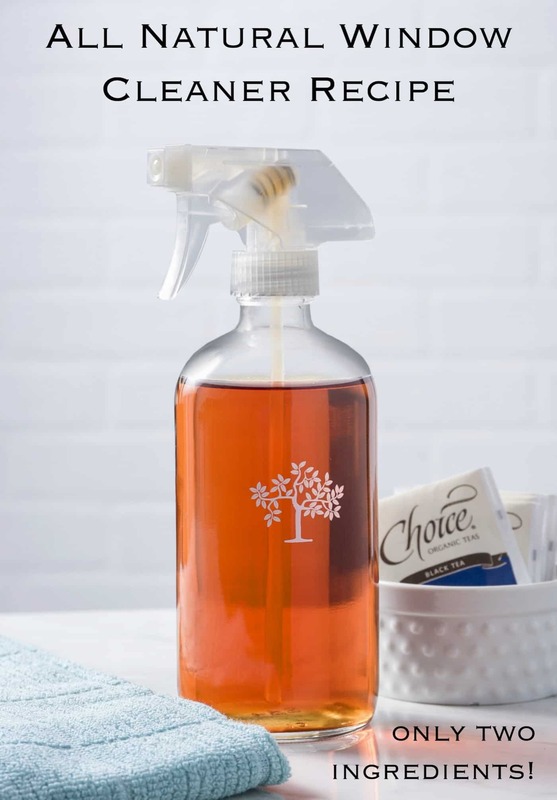 She believes that if you are the kind of person that keeps your bathroom cleaning supplies in your bathroom, then it would be a great idea to also keep your car cleaning supplies near your car in a nice little kit. 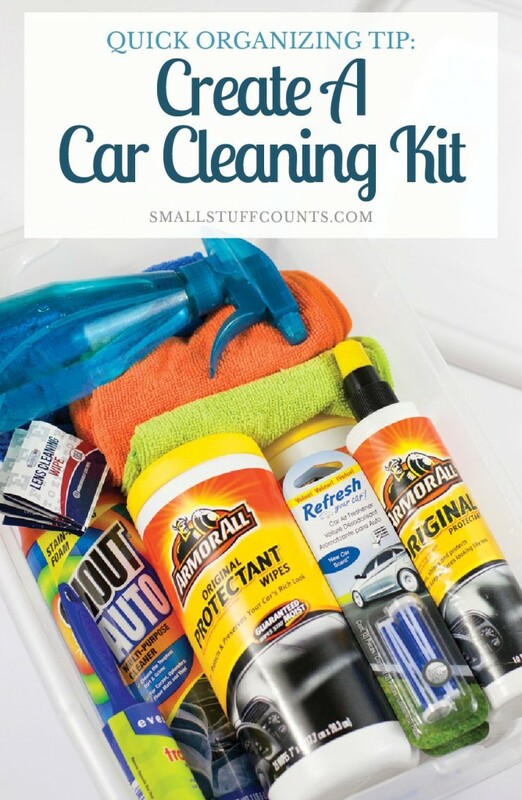 Check out her post Quick Organizing Tip: Create a Car Cleaning Kit. In this post, the blog Pink Fortitude answers the following questions: Should I use bleach to remove the mold? What is safe to use? Is there an all-natural method to remove mold? How do I keep the mold from coming back? If you need answers to these questions, check out the post here! 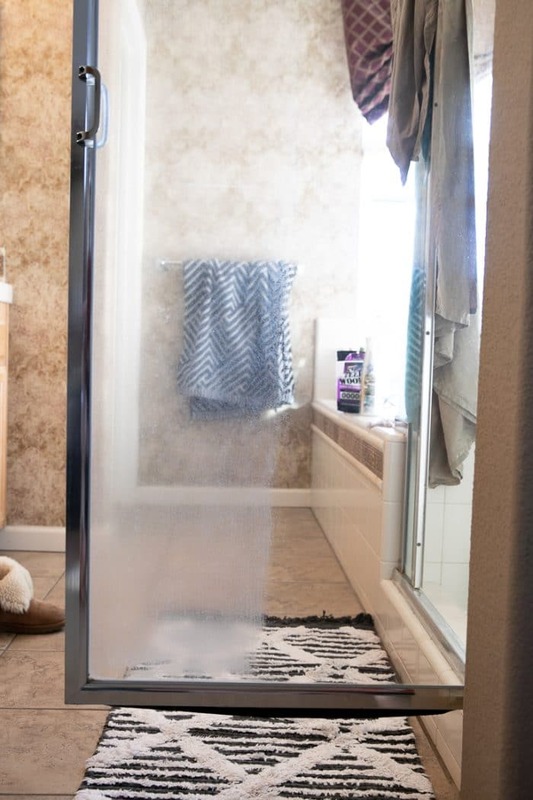 Jessica from The Forked Spoon Blog writes in this post exactly what to do with those spots on your shower glass doors. She goes through the difference between hard and soft water as well as the cleaner that worked and didn’t work for her. Check out this post to learn more. 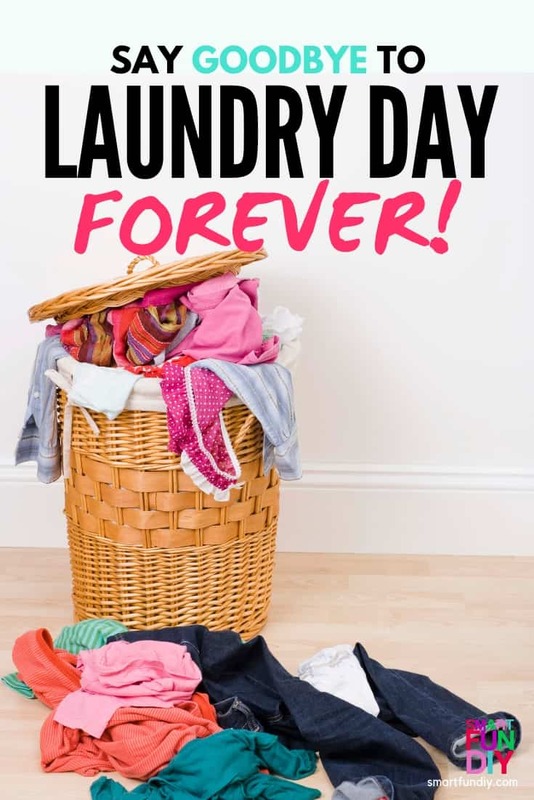 In this post, Jennifer from Smart Fun DIY tells us how we can get our laundry done in just 10 minutes a day! If your home is anything like mine, where there is an endless cycle of laundry, this technique will totally help you out. Check out her 4 steps to Taming The Laundry Monster! Chelsea from Making Manzanita is ready to show you just how to get your washing machine the cleanest it has ever been! 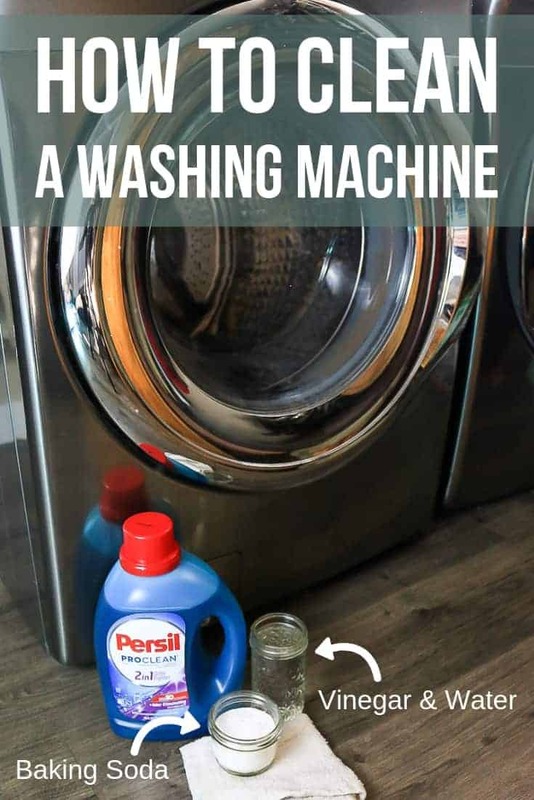 She goes into detail about making the cleaning solution, which parts of the washer to concentrate your cleaning, and even how to find and clean your washer’s filter. 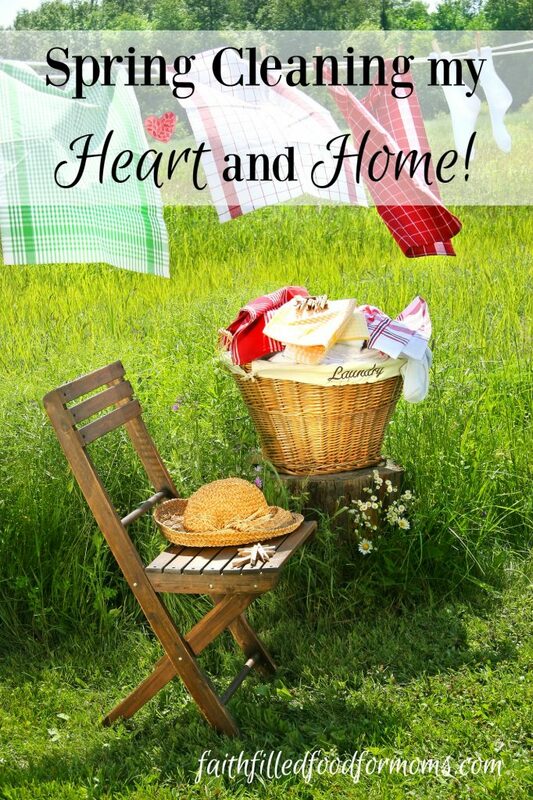 You can read more on How To Clean Your Washing Machine on her site! Another great post from Jennifer at Smart Fun DIY is all about how her new bathroom routine gives her energy. Find out what she is using and see if you can find that same energy by reading more here! This post is great if you want motivation for purging all that clutter in your home! The post talks about how certain things in your home that you buy twice or forget you have will cost you extra money in the end! 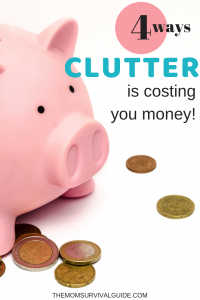 Click here to read this post and find out more ways that your clutter is costing you money! If you’re a busy mom, then these hacks by Our Wasabi Life will really help you out! Whenever I see a post that titles one of there sections, “Forget Scrubbing”, you know I am going to read it because scrubbing is the most awful thing to do! To read more of these hacks, check out the post here! Cleaning your microwave, A/C, and bathtub are all a big pain in the rear end! 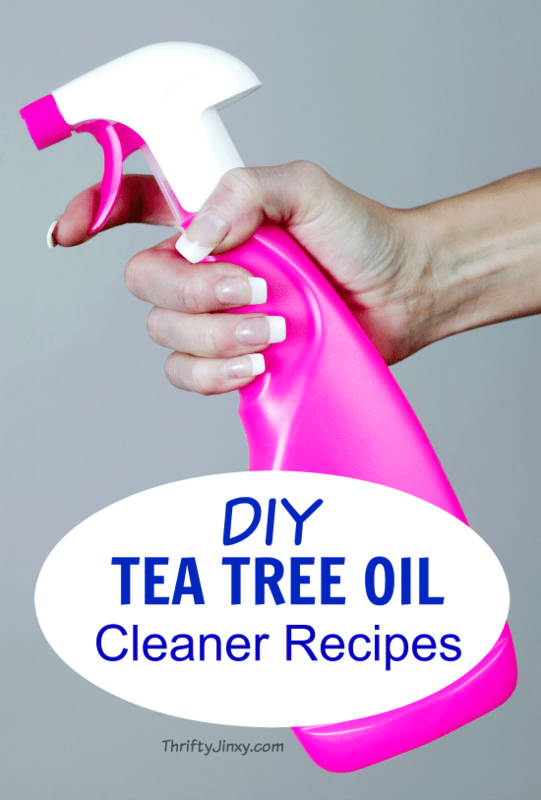 But this post gives some great tips for cleaning them quickly and easily. 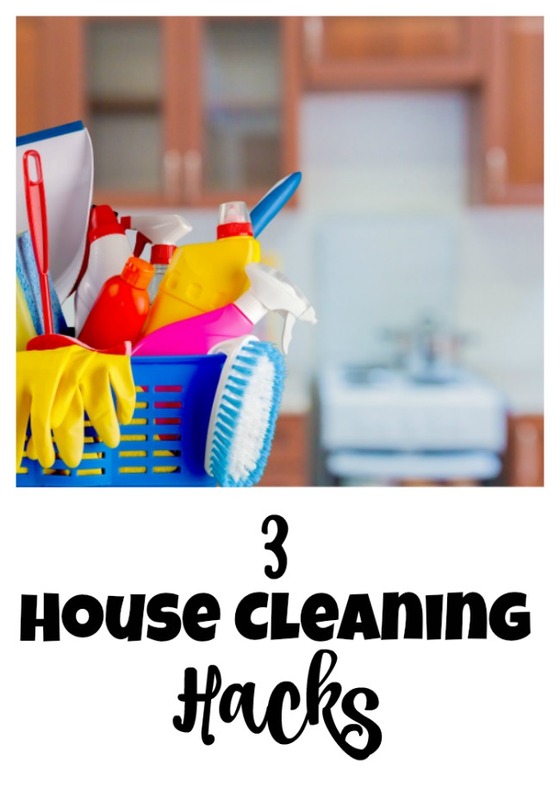 Check out this post by Our Wasabi Life to get some incredibly easy tips for cleaning! Theresa over at Moms Who Save has written a great post about actually making spring cleaning a little more tolerable! So if you hate cleaning and need to make it a little more “worth your while”, check out Theresa’s ideas here! 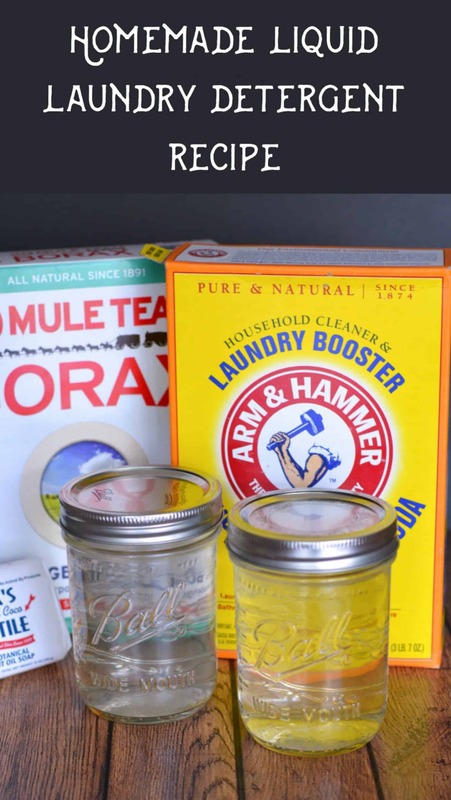 If you need some more ideas about how to make spring cleaning a little more tolerable, then you should head over to the site Intelligent Domestications. 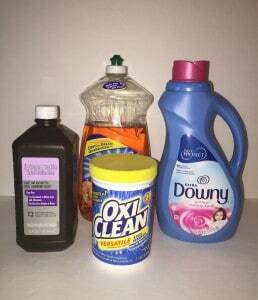 Here you will find Shirley’s take on making your spring cleaning days a little more pleasant. Check out the post here! Pink Fortitude sounds like a site that I can definitely get into. If you visit this post you will find a system to break down the everyday items you use and the sentimental items in your life so that you can start purging. Check out the full post here! Jenny from Cook-Eat-Go has some great tips for decluttering any room of your home. 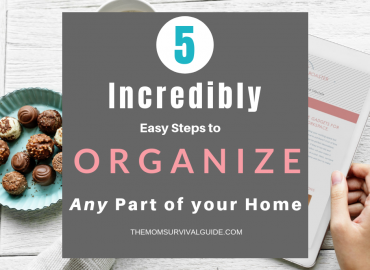 She has condensed the decluttering process into 5 simple steps that you can check out here! LaVonne from the blog Long Wait For Isabella, writes this post giving us some much-needed tips for organizing and cleaning when we have kids. 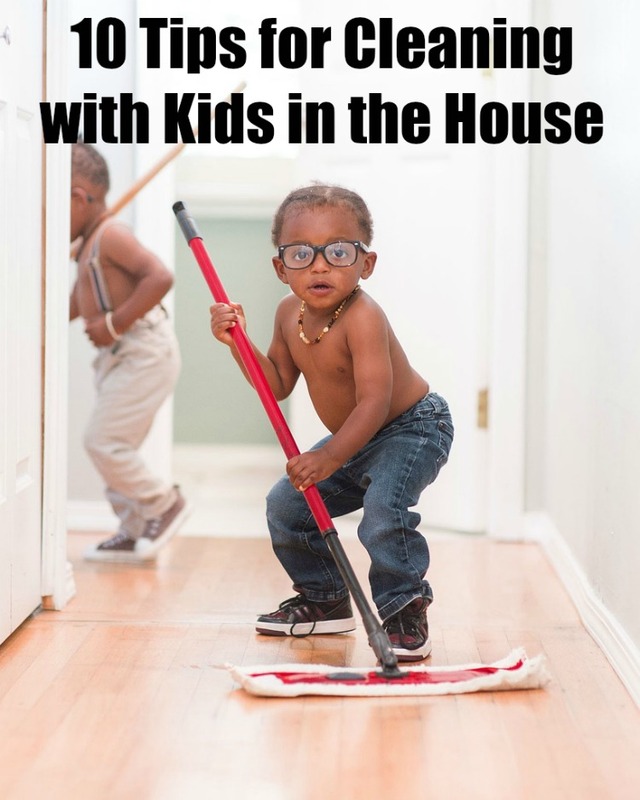 Find out more about her great tips by reading her post, 10 Important Tips for Organizing and Cleaning with Kids in the House. Sarah at Garden Full Of Dreams has a great post about how to keep yourself and your family safe when cleaning. She talks about the harmful chemicals in cleaners and also the safest cleaning utensils to use to keep your family safe and also save you money. Read more on her site by clicking here! For a great Faith-based message about cleaning your home and your heart, you should read this post by Shari at Faith Filled Food For Moms. She gives a checklist for cleaning your home and also a great prompt for cleaning your spiritual life! Check out her post here! Lisa from A Day In Our Shoes writes some great tips to Conquer Your Clutter. From finding support to realizing why you are keeping things in the first place, Lisa’s post will help you take that first step to realize your Spring Cleaning Goals. Read the post here! DIY With My Guy posted an article about decluttering your room fast. 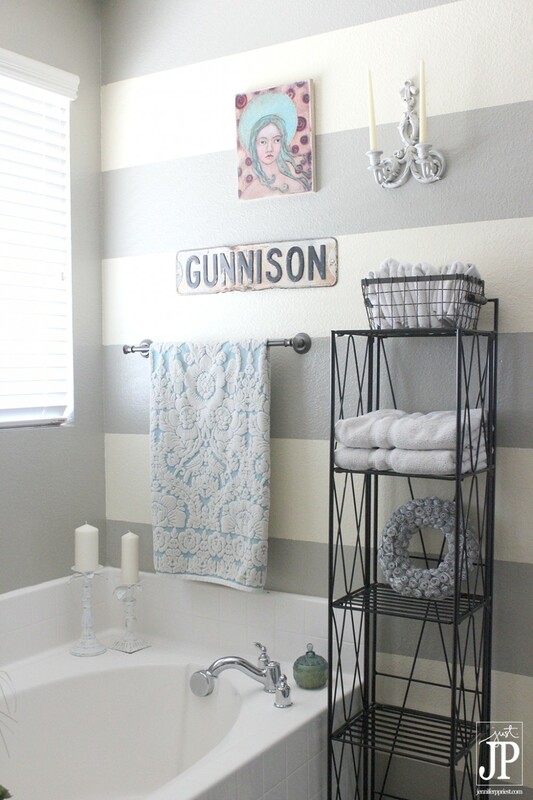 They give tips for both your bedroom and closet, so be sure to check out the post here! Sarah, author of I Heart Frugal, talks not only about some great tips for decluttering in this post, but also how you can make some money by decluttering. 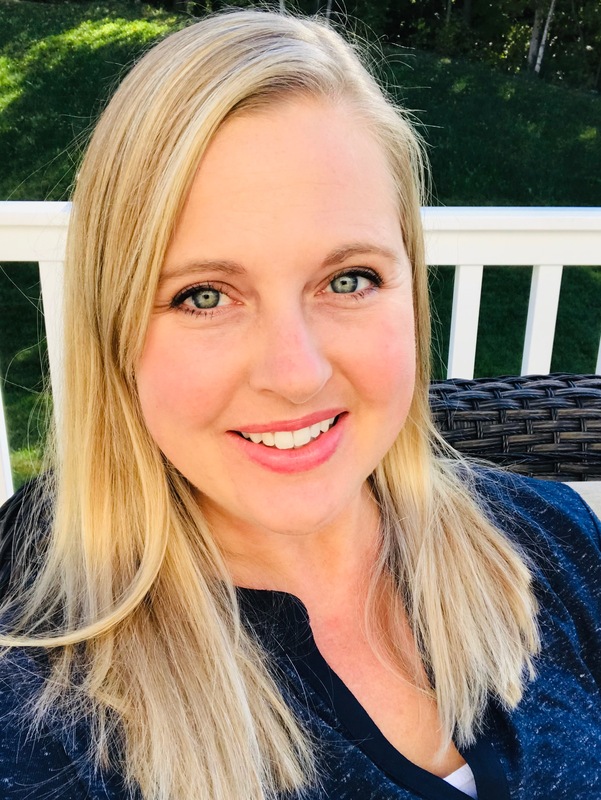 She lists out some great online sites and apps where you can sell your newly purged items, so head over and read her post here! Another great post from I Heart Frugal, Sarah talks about gaining perspective by decluttering. She talks about some great places to get started, three being with your junk mail, children’s art, and those pesky flyers that are laying around. Check out her post for more tips here! Are Your Goals To Be Successful? Then You Need This Planner! Easy Storage Solutions… Products to make organizing so much more fun! 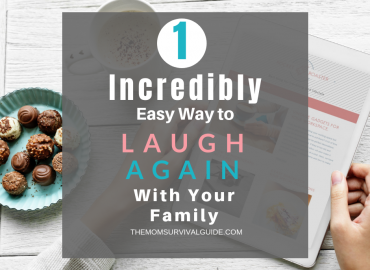 1 Incredibly Easy Way to Find Time To Laugh Again! Thank you so much for including me in this roundup! 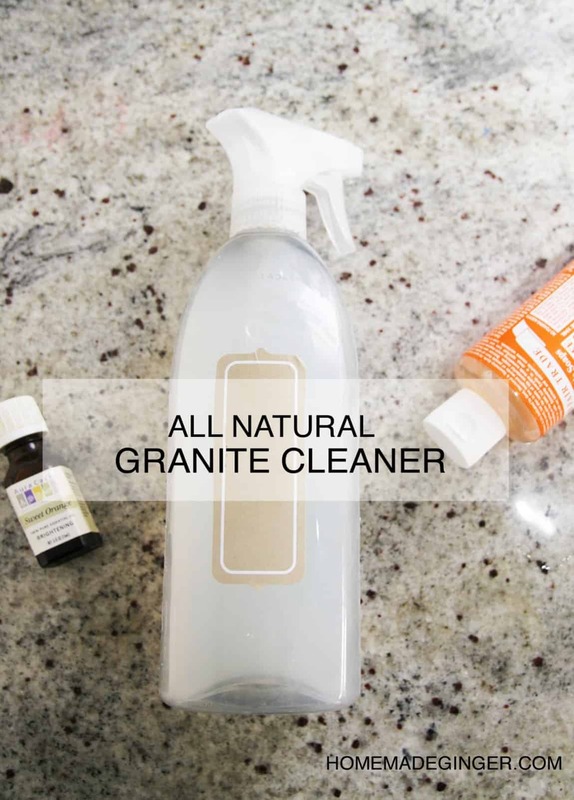 This is chock full of great ideas for cleaning just about everything this spring. I agree Sarah! This is a great list from a lot of great bloggers!